Karun has over 12 years of international Communications & Public Affairs experience spanning markets across the Asia Pacific region. In his current role, Karun leads the design and implementation of all corporate brand reputation strategy, public policy and stakeholder engagements efforts for the group and its companies globally. Previously, Karun was Director and Head of Communications for Discovery Networks Asia Pacific where he spent two years evolving the brand across APAC. Before this, Karun served as Head of Communications for South and Southeast Asia at Uber where he was responsible for driving corporate affairs and public engagement as well as crisis communications and stakeholder engagement strategy for the brand across Asia’s fastest growing and most challenging economies. 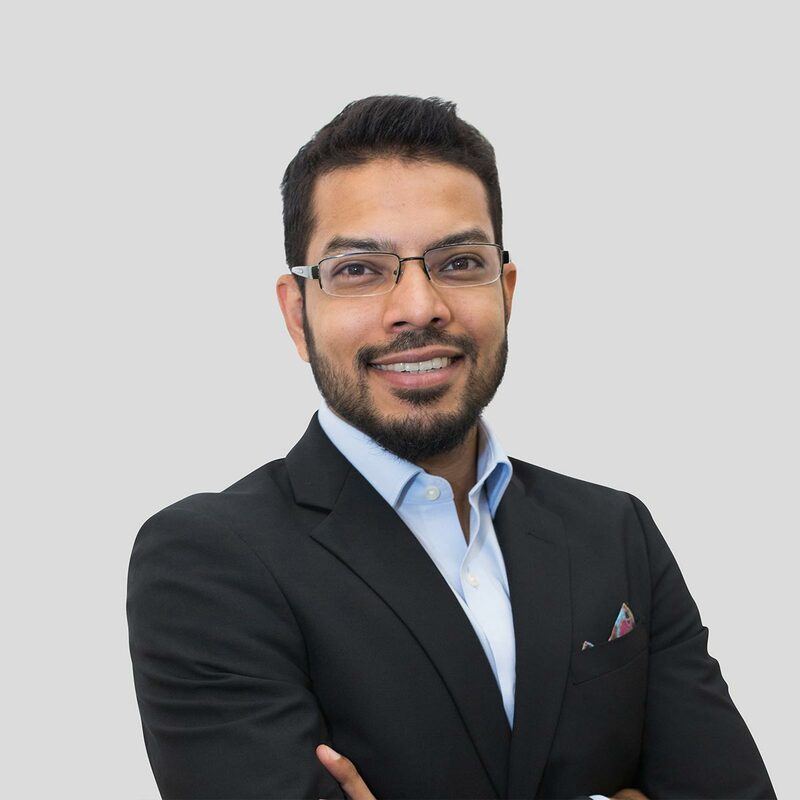 Karun started his career working for global PR consultancies Edelman in Mumbai, India and Text 100 in Singapore for almost six years before moving to Rolls-Royce plc where he spent three years driving external & internal communications and digital communications efforts for the company across Southeast Asia until 2014. Karun has a Bachelor’s degree in Communications and Business Administration from Boston University.